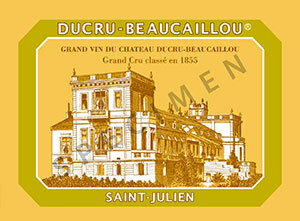 Tasted at Farr’s Ducru-Beaucaillou dinner at the Ledbury. Consistent notes when compared to last year with a spellbinding bouquet: blackberries, smoke, a touch of dried herbs and pine needles with stunning delineation and vibrancy. The palate is full-bodied with outstanding mineralite and a sense of symmetry that is beyond both the very impressive 1995 and 1996. It still needs another five or six years, but will be worth the wait. Tasted October 2010.